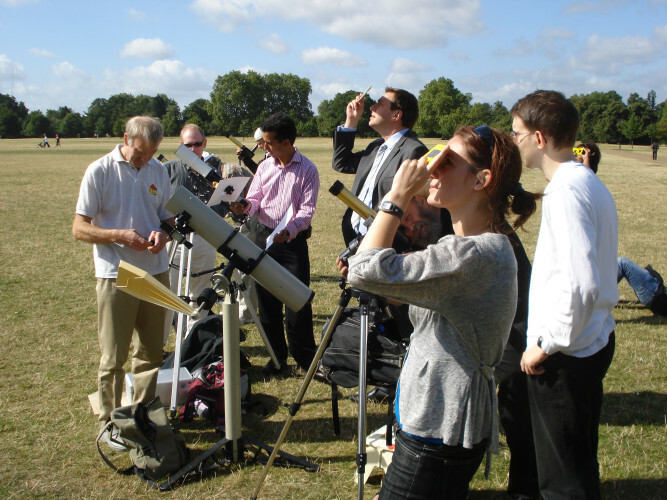 The Society for Popular Astronomy was set up way back in 1953 (as the Junior Astronomical Society) to promote an interest in astronomy and help beginners of all ages to get started in this fascinating hobby. It’s a role we are still performing today! Everyone is welcome to join the SPA, whether a novice or a more experienced enthusiast, and whether old or young. We believe we offer something for everyone. However, we are particularly focused on helping the beginner to this, the oldest of sciences which still makes an enjoyable hobby in our modern day. Most of all, we aim to make stargazing fun! Members receive a lively and informative society magazine, Popular Astronomy, every two months, packed with news, articles, advice, observing reports, a sky guide and more. There is a regular email newsletter too. We also offer meetings, observing weekends, “starting from scratch” courses, a convention and other events. You’ll also get advice on choosing and using a telescope, plus a discount scheme to save money on buying one! And to help you start observing, you can get involved with one of our varied observing sections. “The universe is full of wonderful sights, from the Moon and planets to glowing gas clouds and distant galaxies. You can see them for yourselves – but it is great to have a guide to help show you the way around. So take a look round our site for inspiration about how the SPA can help you with your own interest in astronomy. And if you’re not already a member, then please join!